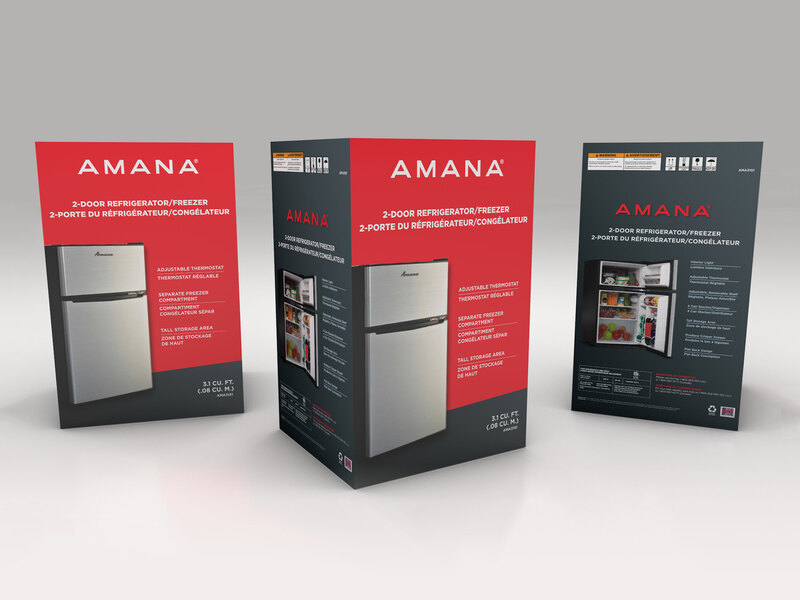 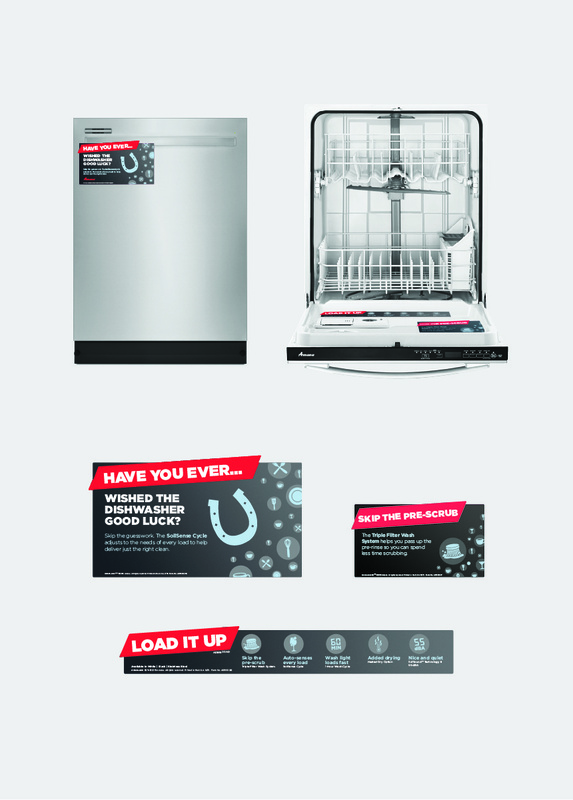 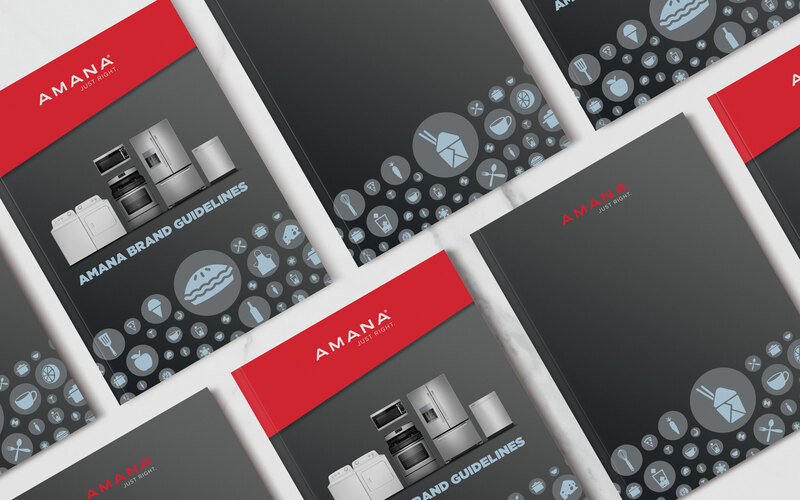 Amana is an American brand of household appliances who believes that buying and using an appliance should be as simple as possible. 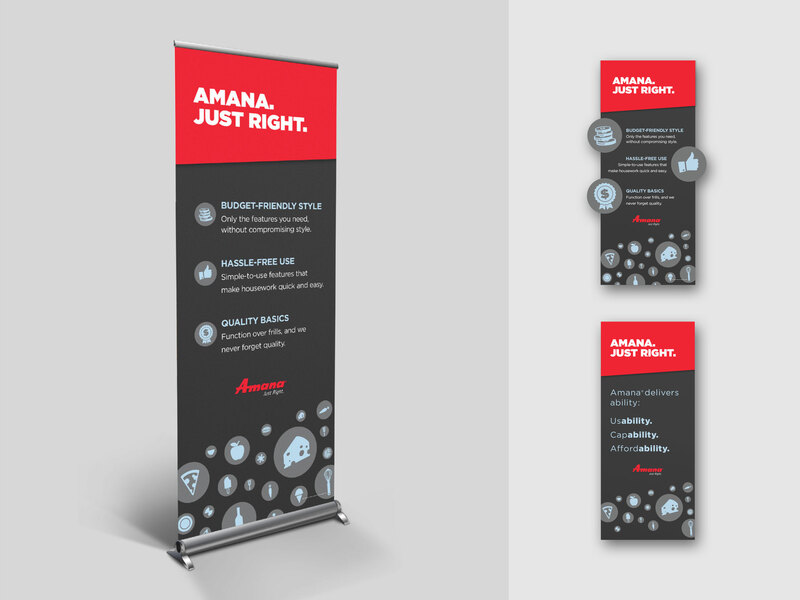 I was fortunate to work on Amana for 2 years helping develop their brand along the way. 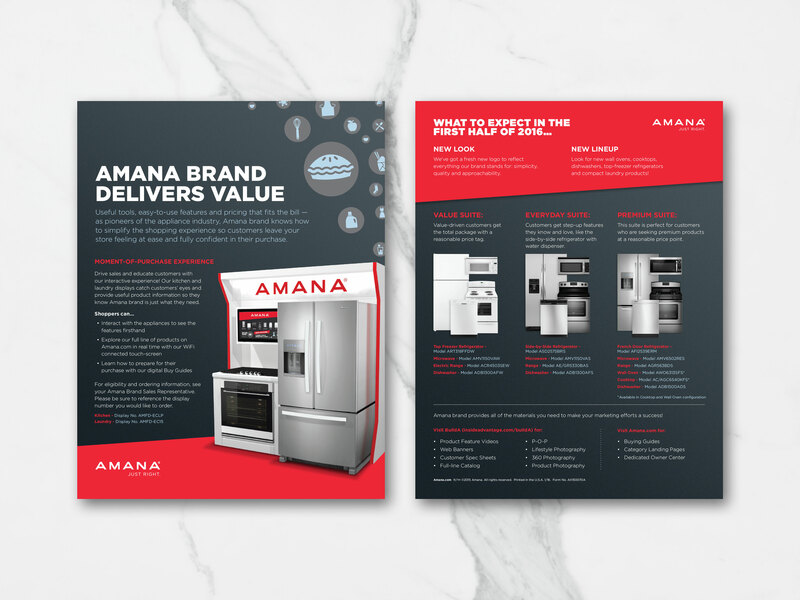 Brands like Amana work with multiple agency partners and vendors simultaneously so a consistent look and feel is key across all communication materials. 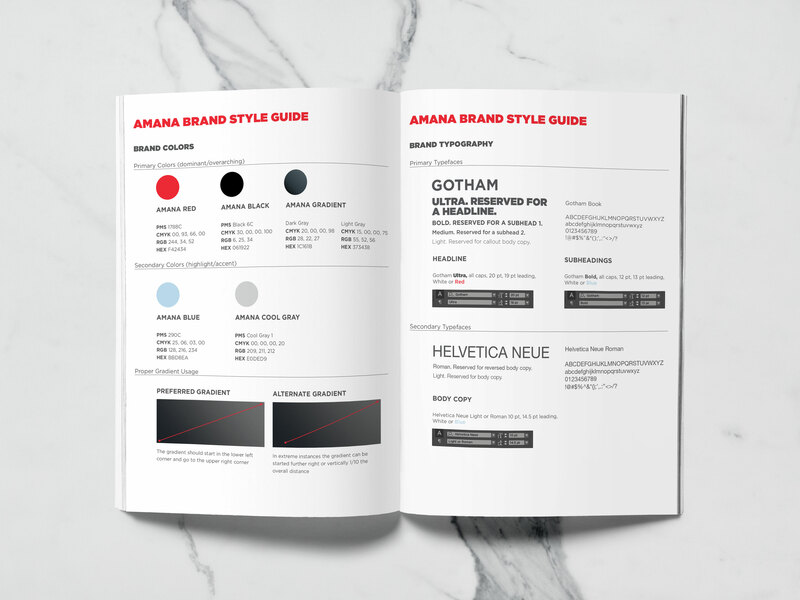 To ensure this consistency, we developed a brand book detailing everything from logo usage to photography and web. 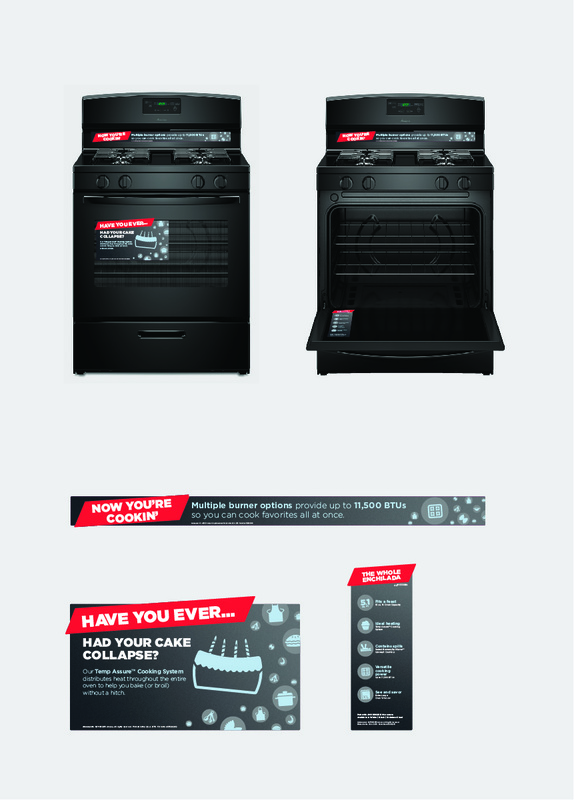 The FIT System allows for an easy way for a wall oven to fit into most cabinet cutouts. 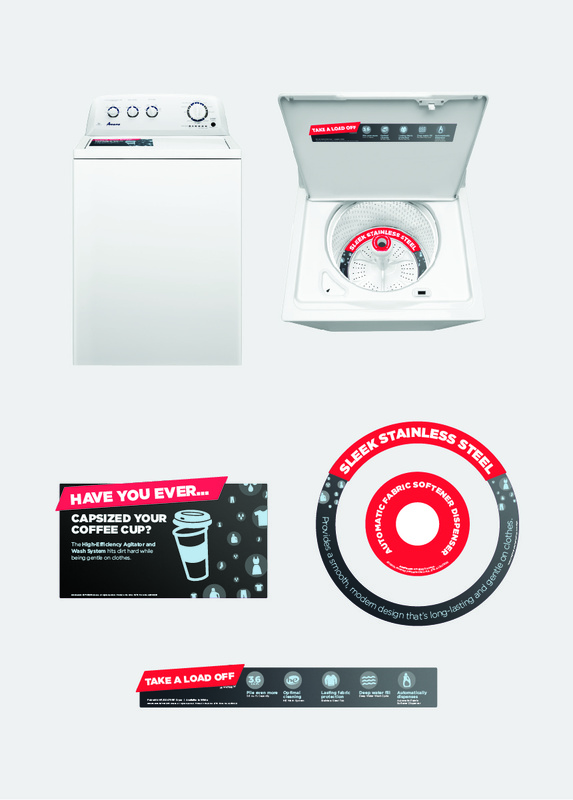 To demonstrate how the FIT System works, we created a fun animated explainer video with voiceover showing how easy it is. 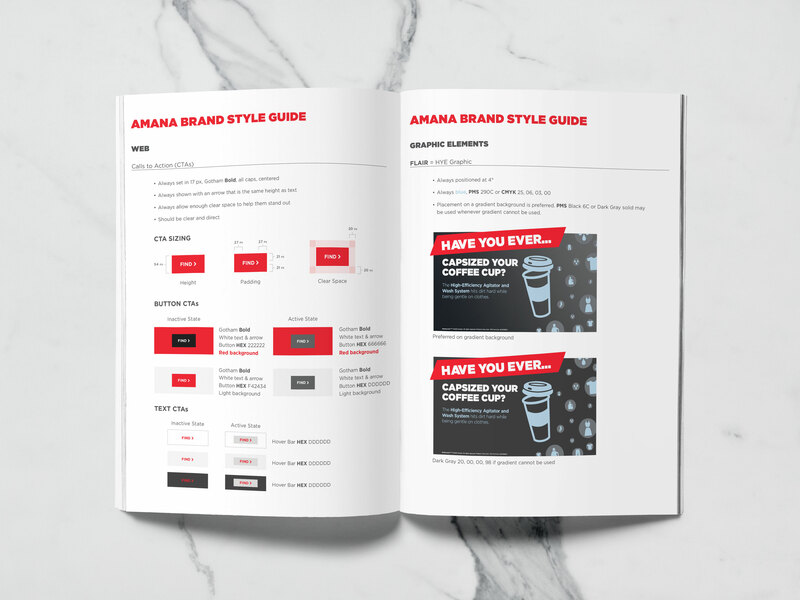 In-store, we crafted a large library of product POP that highlighted different features across all categories with the “hero” POP based around the idea of “Have you ever…”. 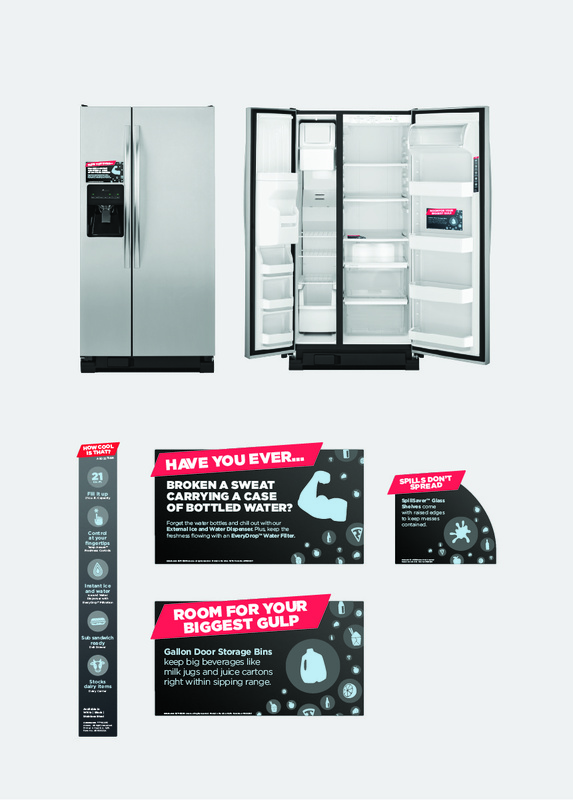 When paired with an icon each of these pieces became unique, fun and conversational.